Scarbrough.NET – Software – Security – Solutions! 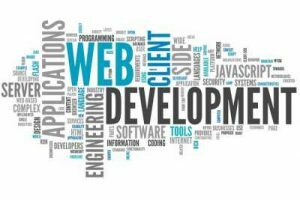 Scarbrough.NET – IT Consulting for your Business! Every business is different, and no one works the same as you do – that’s why we custom design software and systems to help you improve the way you do business. Even if a process has worked for years, there’s always room for improvement. Not necessarily different, just better; that’s where our strength lies. We strive to help you work smarter, not harder. That allows you to achieve more in less time! 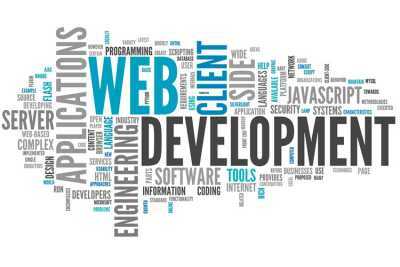 In addition to custom web applications and full-service web hosting, we also provide a wide range of programming and IT consulting services to help you meet your growing business needs. We have built thousands of websites and custom applications for small to mid-size businesses and Fortune 500 firms – in this country, and around the globe. Maybe you need something brand new – well, we can custom build a complex, database-driven application to run your entire business process. We also have our own, custom-content management system, and other custom, in-house applications to get you up and running in a flash! Additionally, if you need hardware or networking help, we can provide that too. Are you spending too much on office software and support? Need to add a PC to the network, but want to avoid the cost of the “bundled” operating systems and extra software? Migrate from the expensive Windows world into the free & open-source world of Linux. We can help with Linux server and desktop setup & remote administration and updates as well. Whatever your need, no project is too big or too small. We are here to help you achieve the success that both you and your customers have come to expect.